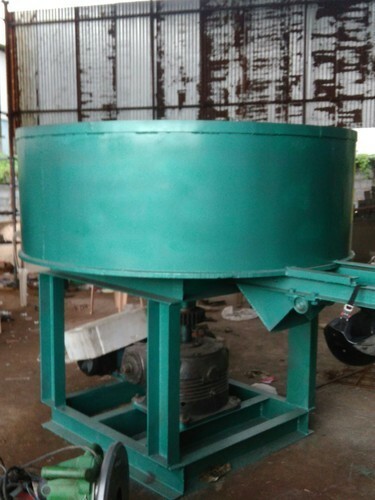 Since our commencement in the year 2016, we, Simantini Enterprises, are counted among one of the leading organizations, which is engaged in manufacturing a comprehensive range of Pressure Vessel, Metal Gate, Industrial Shed and Tank Fabrication Service etc. Our offered products are well-known in the industry for corrosion resistance, high tensile strength, longer working life, low maintenance and durability. At our vast infrastructure unit, the offered range is manufactured with perfection in accordance to the guidelines laid in the industry. Further, owing to our distribution network, we have been able to dispatch the offered range in stipulated time-period.